Lonely Planet Greek Islands is your passport to the most relevant, up-to-date advice on what to see and skip, and what hidden discoveries await you. Marvel at clifftop sunsets in Santorini; get lost in the twisting, cobbled alleyways of... read more Rhodes’ Old Town; and indulge in Crete’s unique cuisine; all with your trusted travel companion. Get to the heart of the Greek Islands and begin your journey now! Looking for more coverage? 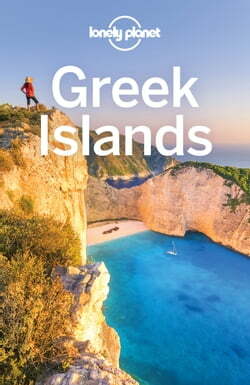 Check out our ***Lonely Planet Greece***guide for a comprehensive look at all the country has to offer.